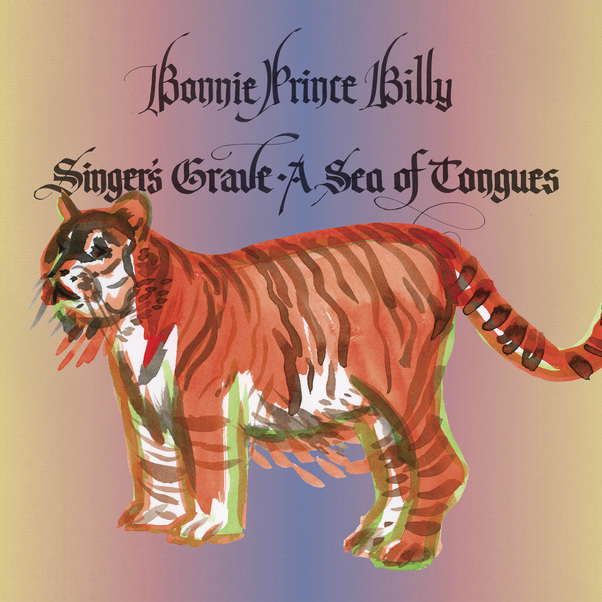 For my money, the best Bonnie “Prince” Billy songs are those that don’t seem labored over. Given Oldham’s output, this point could be debated, but the stark, organic nature of his latest, “Blindlessness,” sounds off the cuff despite the well-timed dog bark. An outtake from his latest release, Singer’s Grave a Sea of Tongues — itself largely a reinterpretation of Oldham’s own songs from 2011’s Wolfroy Goes to Town — “Blindlessness” is the b-side to album single “Mindlessness” released today as a 7″ single. Watch the video for “Blindlessness” below and purchase the vinyl single for “Mindlessness” via Drag City.